Focus on Aluminum Industry more than 20+ years. 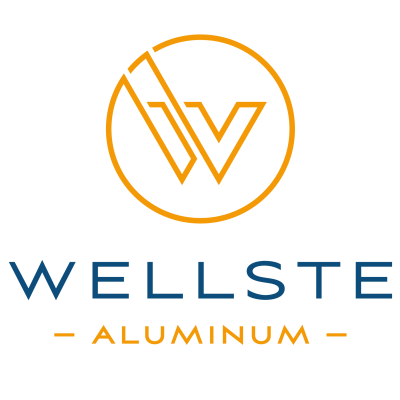 Wellste Aluminum can design and manufacture profiles of all sizes. Our regular alloys include 6063, 6061, 6N01, 6005, 6082, 6060, 7005, 5083, 5056 and 3003. We customize our extrusions according to your specific requirements by cutting, punching, drilling, chamfering, bending, stamping, CNC milling and lathing. We offer variety of surface treatments, including mirror polishing, sand blasting, brushing, chrome coating, conventional anodizing with or without color, hard anodizing, powder coating and so on. Cutting, Drilling, Turning, milling, Grinding and so on. Honest communication and can be touched and reponse within 8hours. Wellste Aluminum-WELLSTE MATERIAL CO LTD Warmly welcome your visiting.